Pioneer in the industry, we PRAMANI SALES AND SERVICES offer Hydraulic hose Assemblies, Flexible Radiator Hoses, Flexible Hose Assemblies, Silicon Hoses and Gates Hydraulic Hoses Assemblies from India. With many years of experience and expertise, we are engaged in offering a large range of Hydraulic Hose Assemblies. Offered hydraulic Hose Assemblies are well-known for their extreme functioning and easy to use features. Our offered products- Hydraulic Hose Assemblies are accurately designed in different designs and customers. 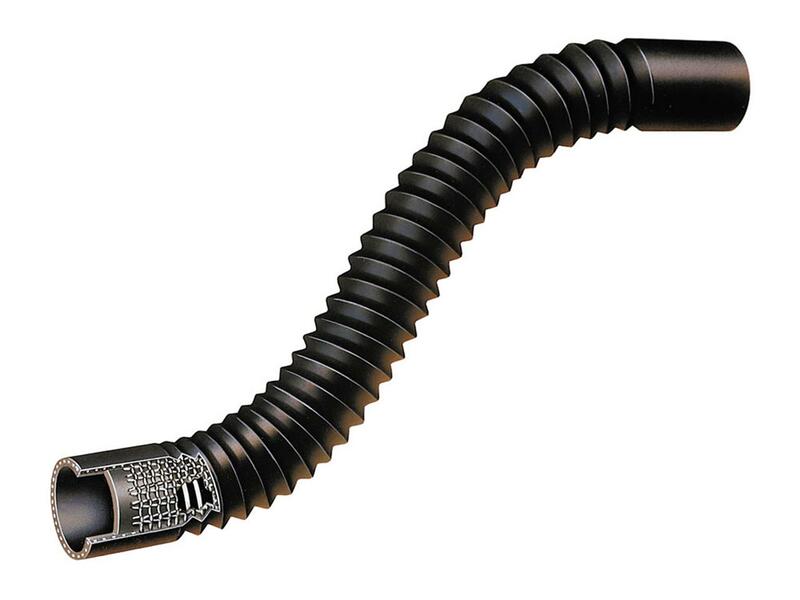 Based on our strong domain expertise, we offer an exceptional array of flexible Radiator Hoses. 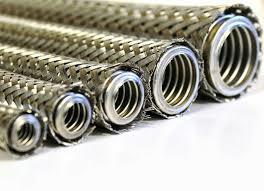 Offered product is made accurately and is durable in nature to obtain high strength. With the help of experienced professionals, we are able to secure notable position in the industry. Our products are well tested by our quality testers before dispatch. Being the most popular names in the industry and authorized distributors of renowned Hose brands such as Aeroquip, Gates, Semperit & Jakmaster. Offered products are durable in nature. They are abrasion resistant in nature and have high tolerance capacity. Our Hydraulic hose Assemblies are quality assured and are used in diverse commercial establishments. Additionally, we deliver them in well-defined time. 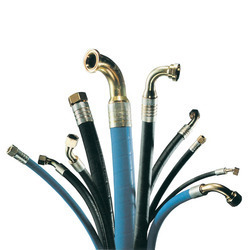 We are leading manufacturer and suppliers of silicon Hoses in t he industry, we offer an extensive array of Silicon Hoses that are manufactured with perfection. Offered products are functionally advanced and durable in nature. Our entire product range is sturdy in construction and is delivered as per the exact preference of our precious customers. Additionally, we offer them in a well-defined time frame. We are five-start rated company engaged in manufacturing and supplying of Gates Hydraulic Hose Assemblies. Our offered products are manufactured under the guidance of our experienced professionals. They undergo various parameters before dispatch to obtain the best quality product. Offered products are widely used in many industries, and are available at markets fair prices.